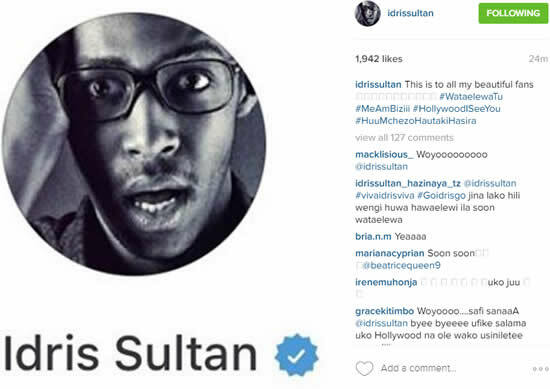 Tanzanian comedian and Big Brother Africa season 9 'Hotshots' winner Idris Sultan's Instagram account has finally been verified by Instagram. 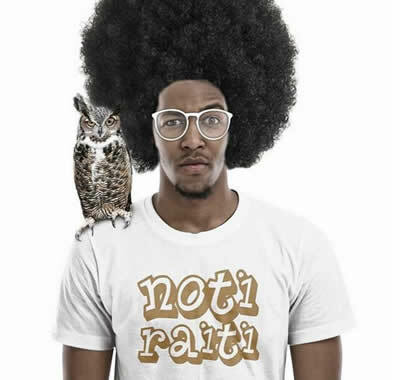 The reality TV star has a very huge following on social media compared to all the other former Big Brother Africa housemates. Current Idris has slightly over one million followers of Photo-sharing and networking site Instagram and not forgetting that he boosts over 54K followers on Twitter. Idris took to Instagram its self to officially share with his followers the achievement and good news, he posted a screenshot of his verified account which he captioned with the following message: "This is to all my beautiful fans", he wrote.